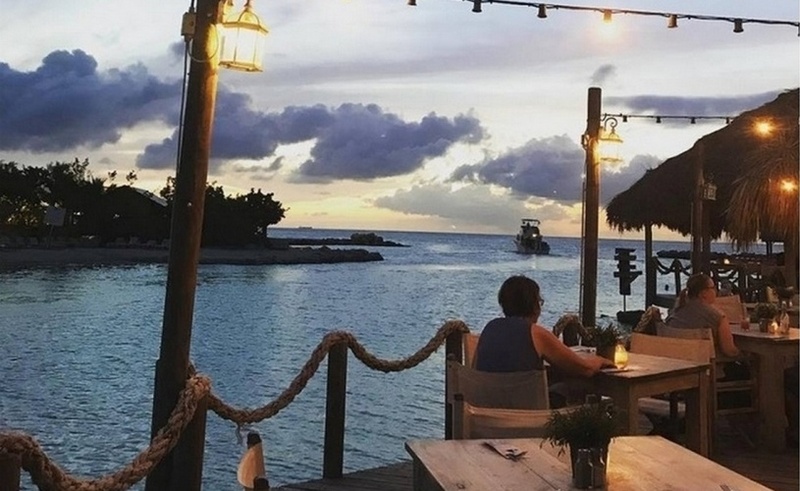 There are many activities to undertake and adventures to discover around the Ocean Resort, all the listed activities are within walking distance from our resort…. Located just outside the main gate of the Ocean Resort, at Santai Spa you will definitely enjoy your most personal experience. Santai is the Indonesian word for relaxation and we believe this is the true way to reach a personal sense of wellness. To us, Santai stands for the art of giving so we invite you to just relax and allow yourself to be pampered by our caring hands. Every Tuesday and Friday at 10 am you can join the Aqua Chi yoga class at the neighboring Royal Resort. Cost of the class is 10 USD per person, to be paid to the instructor Janina. Curacao Beach Boulevard, BLVD, is a unique concept for the island of Curacao. 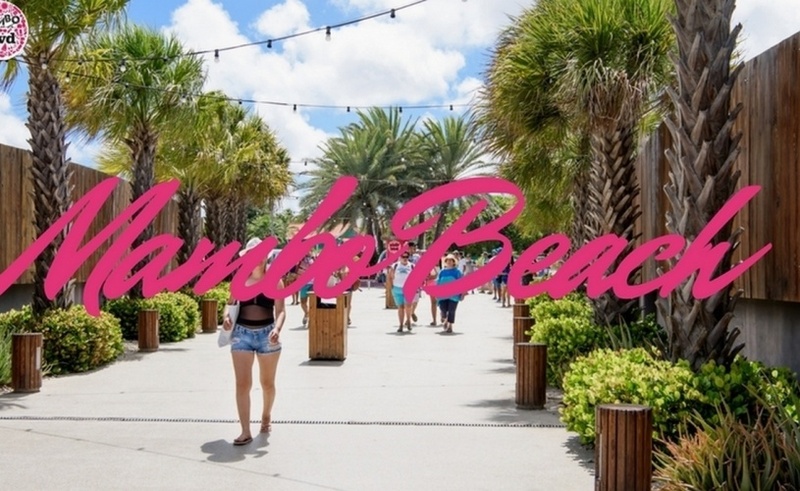 A strip that combines shopping, dining, entertainment and the best beach the island has to offer. 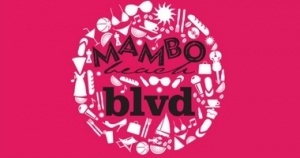 The BLVD truly is the new ‘anytime’ destination! 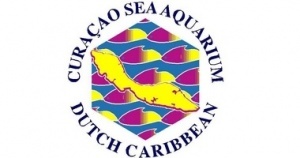 The Curaçao Sea Aquarium belongs to one of the most unique aquaria in the world. 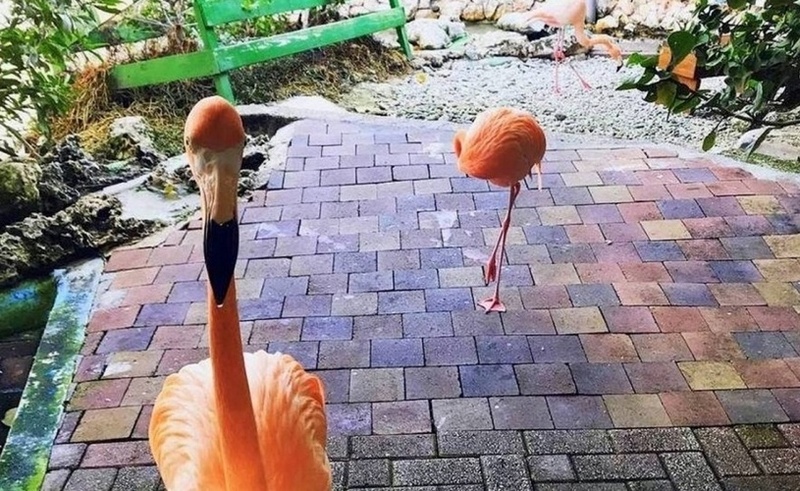 The reason being that, from the very beginning of the aquarium in 1984, the Sea Aquarium managed to create natural habitats for all its marine creatures without using sophisticated technical equipment. On the Caribbean island of Curaçao anyone can now discover the sea at a depth of 1.000 feet (320meters). 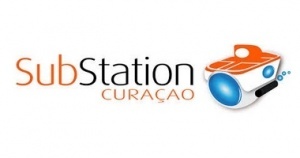 Substation Curaçao launches Curasub, the world’s most spectacular certified mini-submarine for tourists. 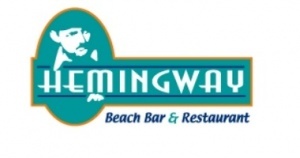 Every Friday, Saturday and Sunday night, there is live music at Hemingway beach bar, at the neighboring Lionsdive hotel.